ISO 9001 is the title of a document (Standard) that outlines the requirements an organization must maintain in their quality system for ISO 9001 certification. There are several different documents in the ISO 9000 family of standards, but ISO 9001-2008 is the only ISO standard that requires certification.. ISO 9001:2008 is the most recent standard, and the "2008" references the year of latest revision. It was previously called ISO 9001:2000, which is now obsolete (as are ISO 9002 and ISO 9003.) 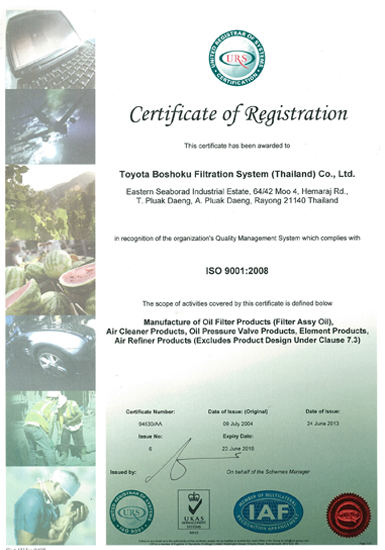 and replaced by ISO 9001:2008 in the year 2008, NOTE: THESE ARE LINKS ISO9001 is an internationally recognized Quality Management System.